Garbage has returned with the band’s sixth album Strange Little Birds after celebrating 20th anniversary of their first iconic album. You could discover something new, yet familiar in this solid album. 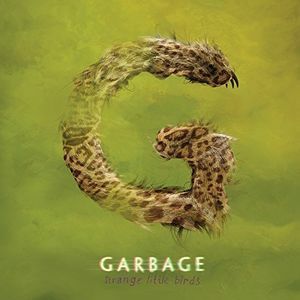 Majority of the critics say Strange Little Birds is one of the finest works from Garbage.